Weight (kg): Enter a number. Height (m): Enter a number. 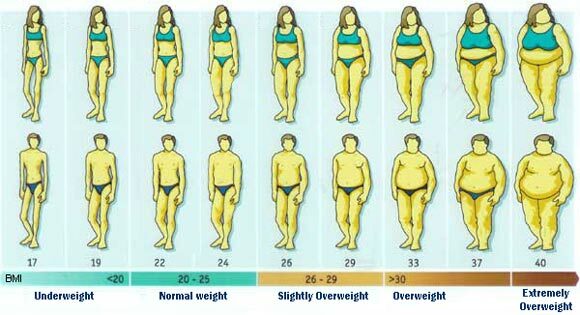 The Body Mass Index or BMI, measures the human body shape based on your weight (kg) and height (m). 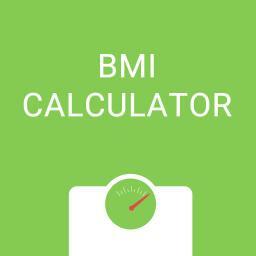 Enter your weight, in Kilograms. Enter your height, in Meters.